Keeping your patients and staff from being frustrated and stressed is of major importance to any healthcare facility. Guiding them through the facility easily and quickly is critical. We offer a array of signs to help with streamlining, direction, and knowledge. Custom dimensional lettering, can create a look and feel of your lobby and waiting areas, clear wayfinding signs keep people moving on their way through your facility and ada signage helps the disabled navigate efficiently. Awnings and enclosures can identify a specific area outside of your facility and custom cast plaques offer a professional look for donor walls and other areas that require permanent signs, various achievements and commemorative applications. Custom vinyl graphics such as wall murals and window graphics can tell a story in the facility while custom directories keep the patient informed of where to go. Sign Installation Inc. has the capabilities to produce all of these custom products and can provide quality installation services as well. Our highly talented and skilled artists, fabricators and installers will help take your ideas and make them into your desired result. Our mission is to provide quality made signs, awnings, graphics, and enclosures at an affordable cost on time and on budget. 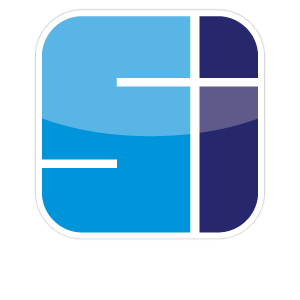 Let Sign Installation Inc. Handle all the details and bring your project to completion.